Do you water it in or leave it dry? Actually either leave it dry or water it in. &nbsp;Either way will work. It depends on what you are trying to kill. 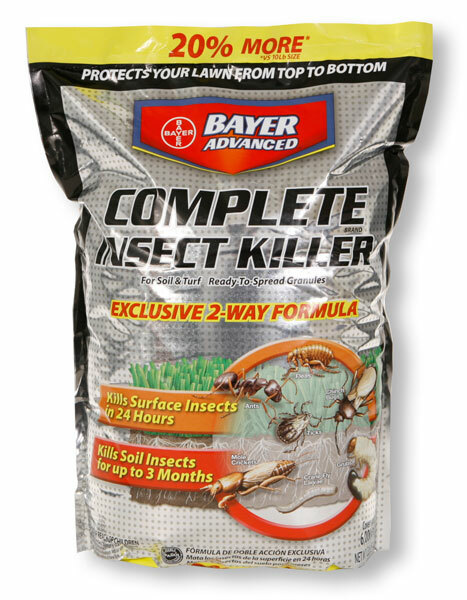 If it is grubs or soil insects, then I recommend to water it in with about 1/4" of water.